Often, most low and medium budget movies suffer due to lack of enough screens despite good content, while many movies don’t even see the light of the day. In what can be called as a blessing in disguise, Amazon Prime Video has started acquiring the digital streaming rights of many low and medium budget movies including the biggies for handsome deals. 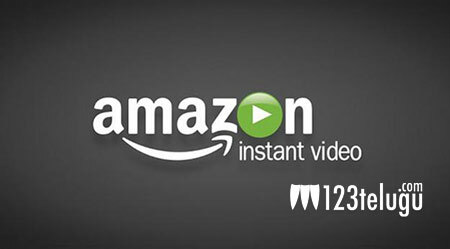 While Amazon has already started picking up Bollywood and Kollywood movies, Telugu movies are yet to find patronage in Amazon Prime Video big-time. Needless to say that this can be an effective alternative to satellite rights for many lesser known movies with good content.